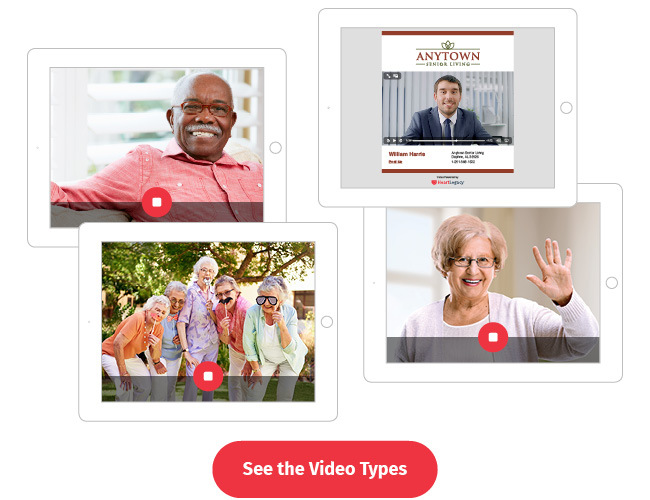 We help senior care organizations leverage video to generate leads, convert those leads into new residents and clients, and build strong referral bases. McKnight’s Technology Awards has recognized HeartLegacy in 2017 and 2018. 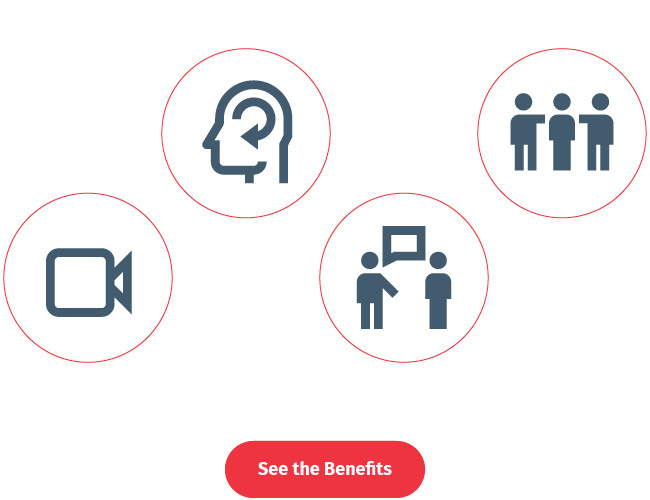 Use video to strengthen social ties, improve marketing, and preserve memories. Life story videos honor families, SalesMail™ improves sales follow-up, marketing videos generate leads, and two-way video connects loved ones. We impact the areas most important to your organization, residents, clients, and families. Our award-winning amenity differentiates you from competitors, expands non-drug therapies, boosts social engagement, and delivers peace-of-mind to families. 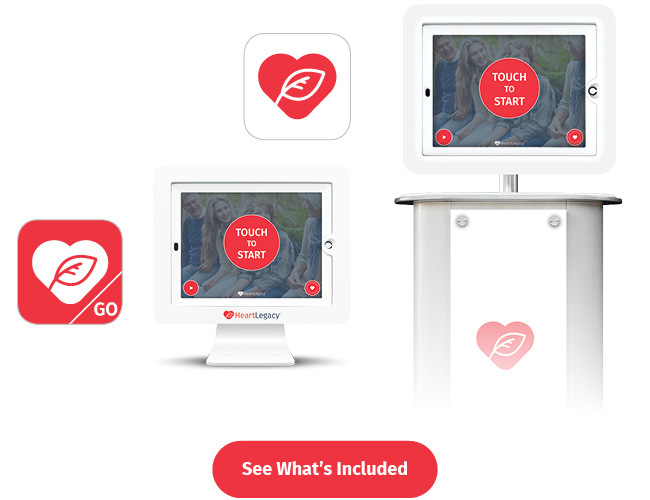 Our solution pairs a video kiosk or desktop model with smartphone apps for staff and families. This all-in-one amenity delivers unmatched value at a great price.